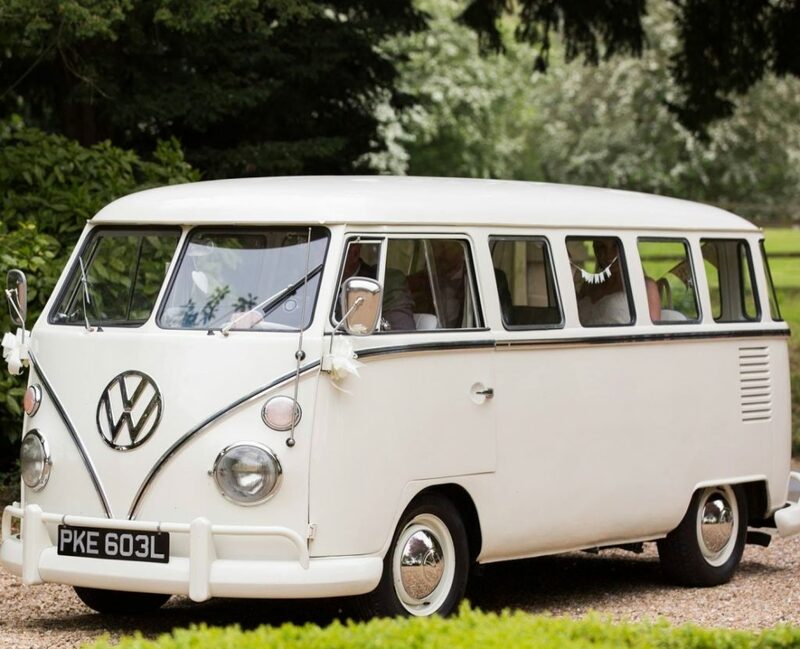 Cherished Cars are a family run Middlesbrough based wedding car business and are one of the most sought after Wedding car hire services covering all of the North East, Cleveland, Teesside, County Durham and North Yorkshire. Areas include; Billingham, Darlington, Hartlepool, Middlesbrough, Northallerton, Stockton, Redcar and Yarm. With many years of experience Cherished Cars have built a reputation of maintaining the very highest standards of professionalism. 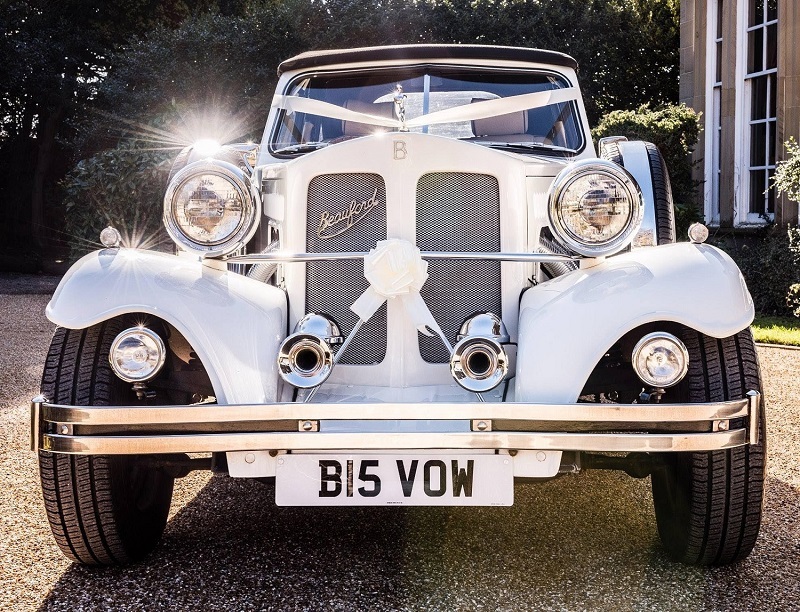 We provide a unique wedding car service for that very special occasion, making your Special day your Perfect day. All vehicles are presented and prepared to the highest of standards. Each car comes complete with a fully uniformed chauffeur, decorated with flowers and coloured ribbons of your choice. There is a complimentary bottle of bubbly for the Bride & Groom, adding that extra touch to your special day. All routes are checked prior to your big day. As well as providing wedding car hire we also can provide our cars for funerals. With a fully uniformed chauffeur we can transport family members and friends to take some of the organisational pressure away.